A bird’s eye view of all Mister Mobile reviews, with ratings and feedback from our satisfied customers all over Singapore. From all platforms including Facebook, Carousell and Google, Mister Mobile prides itself on providing the best experience to each and everyone walking through our doors Similarly, we strive to deliver the best positive experience to you at every touch-point. We take pride in our positive attitude, proactive approach and willingness to help so that we can give you the service you deserve. Give Mister Mobile a rating to show us how we did because we love having your honest feedback and reviews. Please use the links below to leave us an online review if you enjoyed your experience with Mister Mobile. Your review is very important to us. Thank you! 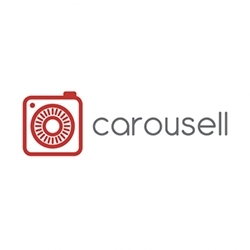 Go to Mister Mobile Carousell for reviews and ratings. 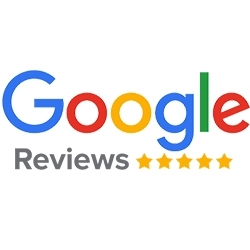 Go to Mister Mobile Google for reviews and ratings. 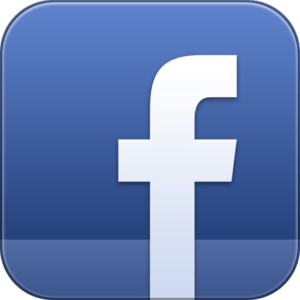 Go to Mister Mobile Facebook for reviews and ratings. Mister Mobile was established on 2010 at the hidden treasure trove of City Plaza, a convenient place because it was just 5mins off Paya Lebar MRT. This place was undergoing a revamp to become the hub of the city fringe. Mister Mobile has slowly built on its humble beginnings amidst the fuss and buzz around the area to come to where we are today. Between 2010 to 2019, no one could find us as we did not have an online presence. No review of Mister Mobile, no ratings. Yet we survived due to our loyal customers who brought new customers to us through word-of-mouth. we are growing steadily in every aspect, including an expansion of our services, inventory as well as manpower. Mister Mobile started off with just selling of new and used mobile phones, before moving into buy-back and trade-in. In 2014, we diversified into the handphone repair business, and this segment has since become our cornerstone. We believe in stocking up for your convenience because we understand that time is of the essence. Hence, we hold ready repair parts for 90% of all popular smartphone models in Singapore, from commodities such as the LCD, battery and charging port, to the minute parts such as the buttons, cameras and speaker. In 2017, Mister Mobile decided that expanding our online presence is the most effective way to bring our brand of product and service quality to more people in Singapore. At affordable prices compared to our competitors, we promise to provide satisfaction without compromising on quality. All of our Mister Mobile reviews and ratings are 100% honest and genuine. We do not out-source our web design and maintenance – we do it all inhouse as we believe that is the only way to bring us closest to you, so that we can bring you the best of us. As of 2019, Mister Mobile has 2 branches at City Plaza(Geylang) and Hougang, while we are striving to add one more branch by mid-2019 to bring us closer to everyone who require our services.